Bluegold Blueberries @ Fall Creek Nursery | Plants. Varieties. Farming. 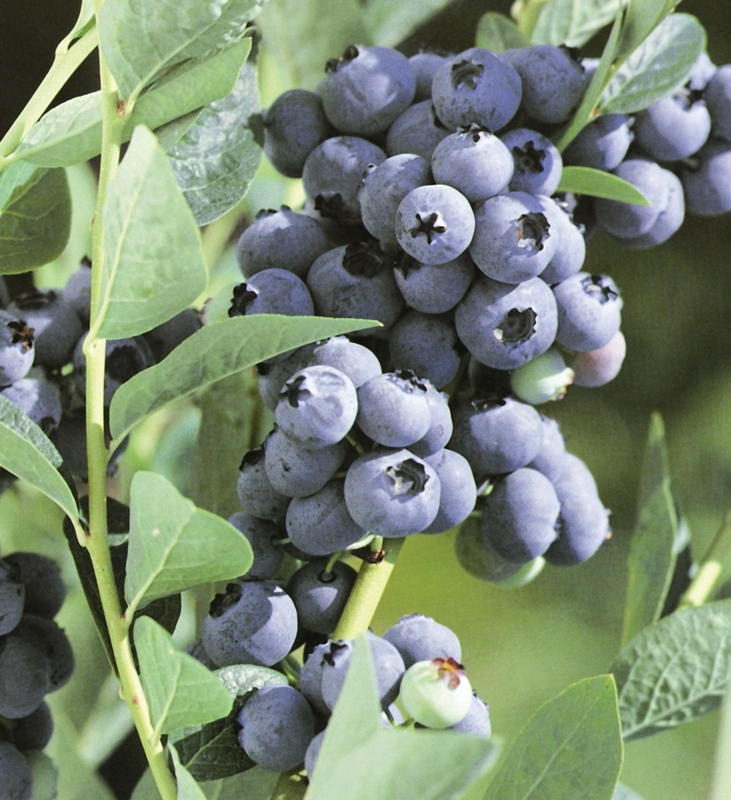 Bluegold blueberries are a mid-season, cold-hardy variety with high production and superior fruit quality. The berries are very firm, flavorful and evenly sized with a small recessed scar. Because of its concentrated ripening, Bluegold blueberries are economical for hand and mechanical harvest. 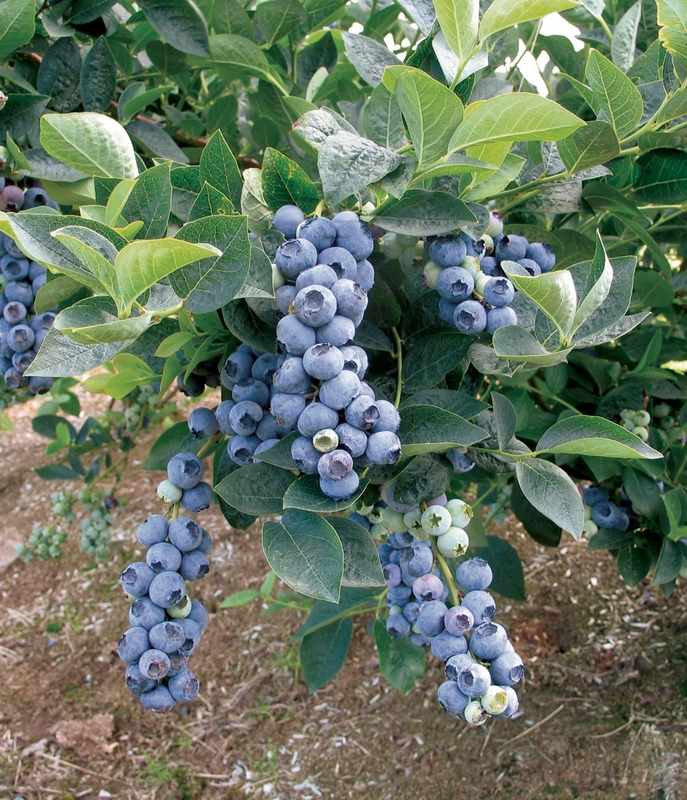 We recommend the Bluegold blueberry for growers desiring a superior quality mid-season berry for fresh or processed sales.